Ventura Cigar Co. has announced a followup release for the Archetype series, which first debuted at IPCPR 2016. The cigars are Archetype Fantasy Miniseries, a spinoff/sub-series from the Archetype theme. 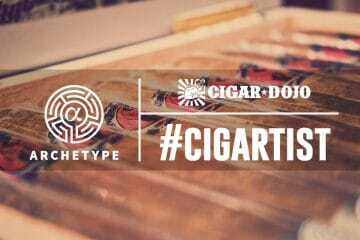 The original series was inspired by Dr. Carl Jung and mythographer Joseph Campbell, who “defined ‘archetypes’ as the constantly repeating characters who occur in the dreams of all people and the myths of all cultures.” The Archetype cigars (five total) were divided into two chapters, with Chapter 1 cigars being rolled at Davidoff’s facilities in Honduras (Camacho factory) and the Dominican Republic (TabaDom) and Chapter 2 cigars being rolled at Drew Estate’s factory in Nicaragua. 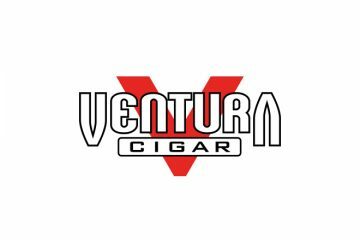 In 2017 Ventura hired Michael Giannini (formerly of Foundry Tobacco Co.) and later promoted him to the position of General Manager (earlier this year). Archetype Fantasy Miniseries is the first major release under Giannini’s creative control. Archetype Fantasy Miniseries moves away from the three former factories of the Archetype series, this time partnering with the Oliva family and their factory in Nicaragua. Three blends have been made: Crystals, Curses, and Cloaks. 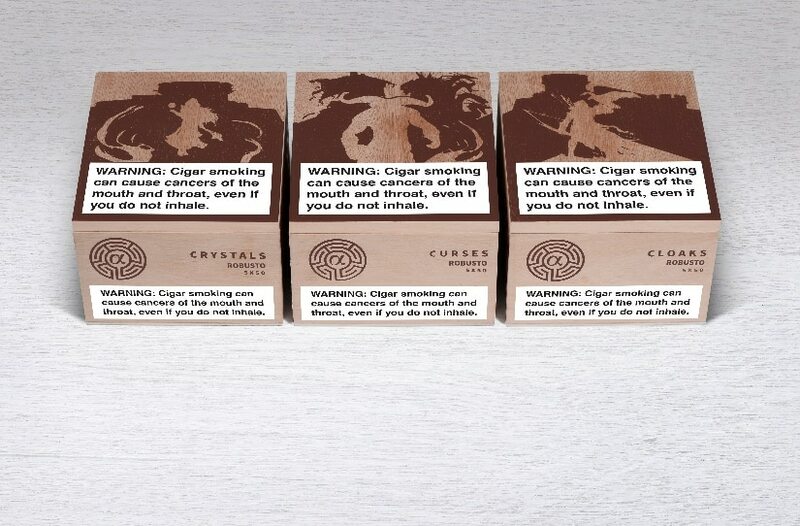 Each cigar has been made in a singular 5″ x 50 robusto format and will retail for $9. Two of the blends incorporate a closed foot and pigatil cap, while the third will be box-pressed.